great scan... like this one.. I love the coloring style on this one. Gorgeous. 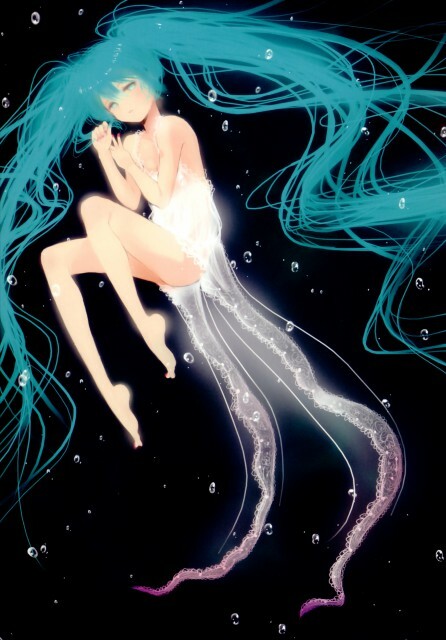 lol Jellyfish Miku. It's so beautiful.